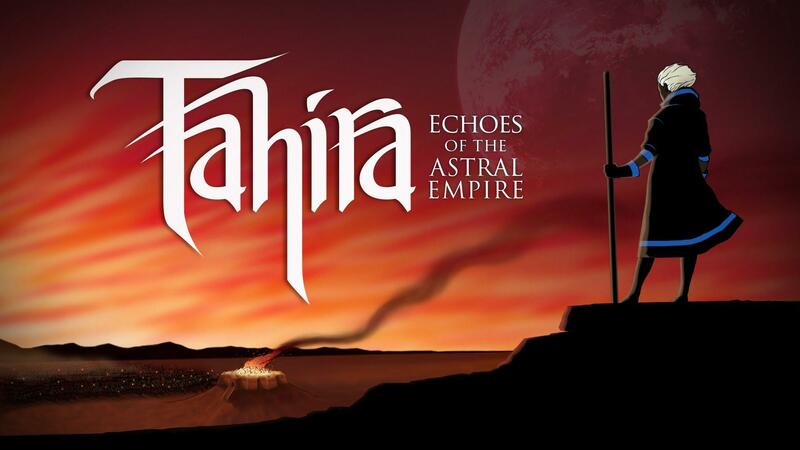 Set on a world fallen into a medieval dark age after the collapse of a spacefaring civilization, players guide Tahira, the 20-year-old princess of Avestan, on the most challenging night of her life as she fights to save her people from the genocidal Astral empire. Most players will complete the game in about 10 hours, providing a near real-time experience. Players will control up to 20 characters at a time in large-scale battles, but guerilla warfare tactics are essential for survival, as the Astral Empire has a far greater number of soldiers than Tahira's forces. Characters must utilize the environment to level the battlefield by stealthily approaching enemies, taking cover and knocking foes off cliffs and rooftops. It is available to pre-order from their website, or you can wait for it to be on Steam. Oh, neat. I'm a sucker for a good tactics RPG. The art looks a bit same-y but I'm willing to overlook it if the gameplay is good. I'll definitely keep my out for this when it comes out. Backed this on Kickstarter, been looking forward to it for a while. They've been pretty good about updates but, like many crowdfunded projects, haven't mentioned Linux in any of them that I can recall so I feel some trepidation. wintermute Backed this on Kickstarter, been looking forward to it for a while. They've been pretty good about updates but, like many crowdfunded projects, haven't mentioned Linux in any of them that I can recall so I feel some trepidation. It's right there at 1:35 in the video. Also on the Steam page. This is great because Tahira is my daughter's name. rustybroomhandle It's right there at 1:35 in the video. I never watch the videos. Are you saying you can see the game running on Linux in it? rustybroomhandle Also on the Steam page. Linux has been on the Steam page for several games and then, come release day, it turns out no-one ever actually tested the Linux build. So this does nothing to ease my feelings of trepidation. wintermute I never watch the videos. Are you saying you can see the game running on Linux in it? Nope, just a splash screen saying 'august 31, 2016 PC - Mac - Linux'. Oh well, hope reigns eternal. the art style and strategic combat/gameplay seem very similar to The Banner Saga by Stoic. I like that sort of style, but I'm surprised that the styles are eerily similar.